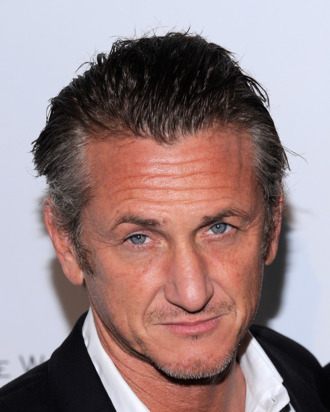 Sean Penn is negotiating his first seat in the director’s chair since 2007, Variety reports. He’d take on Warner Bros. Crazy for the Storm, based on Norman Ollestad’s memoir about his “relationship with his father and how the skills his father instilled in him helped him survive after a plane crash stranded him on a mountaintop.” Ollestad was only 11. Sounds more than a bit like Into the Wild — true, survival-y, Sean Penn–helmed — but with an 11-year-old.